SimScientists is a suite of related research and development projects in WestEd’s Science, Technology, Engineering, & Mathematics (STEM) program that focuses on the roles that simulations can play in enriching science learning and assessment. The projects integrate the latest research findings and best practices from principled assessment design, model-based learning, cognitive science, and education measurement. Outcomes from the SimScientists research projects include simulation-based assessments and curriculum supplements for life, physical science, and Earth science. The SimScientists research and policy studies address ways to integrate science assessments into state science assessment systems. SimScientists staff have authored award-winning research published in major journals and presented at national conferences to share with the education community what we are learning. 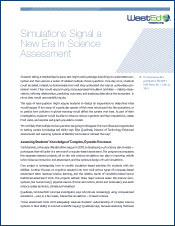 Examples of SimScientists simulations have been included as ground-breaking exemplars in the National Assessment of Educational Progress frameworks for Science, for Technology and Engineering Literacy, and in National Research Council reports on Assessment of Next Generation Science Standards and in Learning Science Through Computer Games and Simulations. 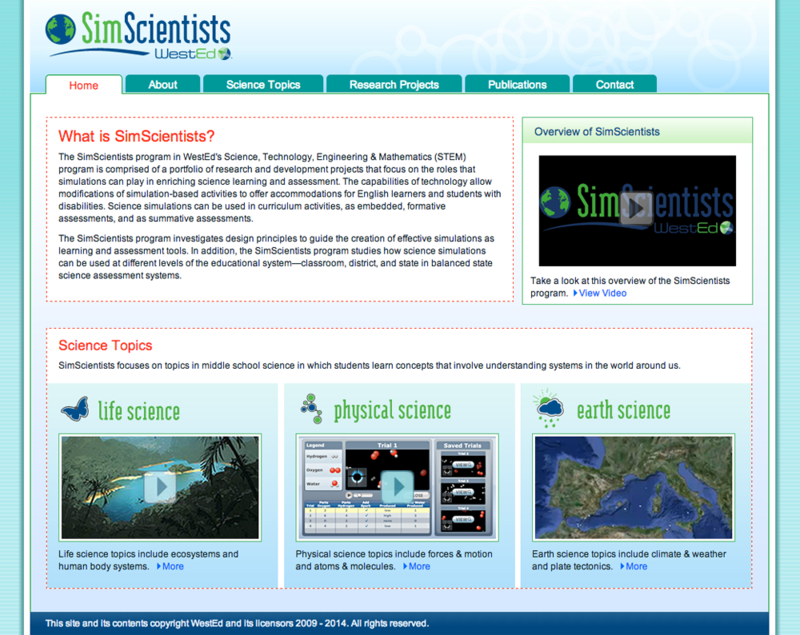 Be sure to visit http://simscientists.org/home/index.php to learn more about our work and latest developments. 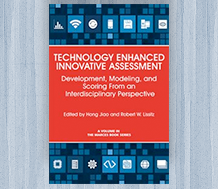 Learn about innovative uses of technology in assessment development, modeling, and scoring. 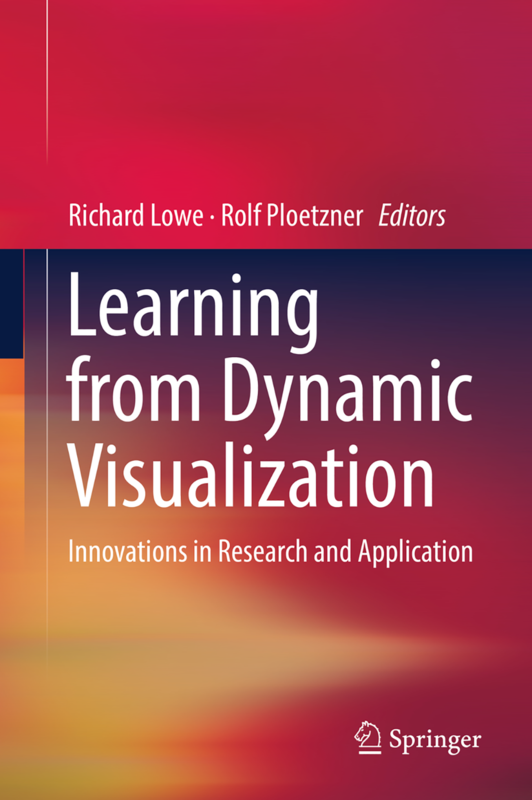 WestEd's Jodi Davenport and Edys Quellmalz wrote a key chapter in this edited volume. Brookings Institution holds up Sim Scientists teaching and learning tool as an example of a powerful application that can capture enormous amounts of process data. 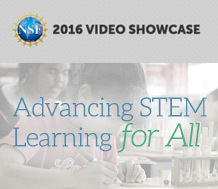 Check out the two WestEd SimScientists videos featured this week at the NSF 2016 Video Showcase. 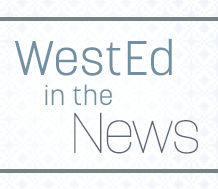 Check out the two WestEd SimScientists videos featured this week at the NSF 2015 Teaching and Learning Video Showcase. 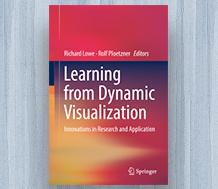 Learn about innovations that have far-reaching implications for the design and use of dynamic visualizations in education. 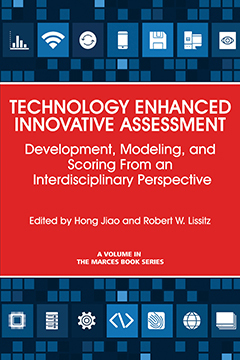 This paper focuses on the ways that technologies can support effective formative assessment planning and implementation.